East United is a new mixed-use condominium development by SigNature Communities and is currently in pre-construction at 93-95 Berkeley Street and 112-124 Parliament Street in Toronto, Ontario. 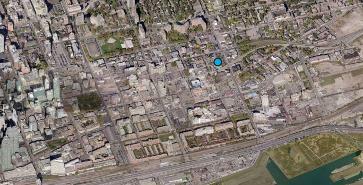 It is a proposed 21 storey building with a 10 storey podium, a 11 storey tower, 279 residential units with 6 townhomes and 194 vehicle parking spaces. Retail will be at grade level with office space at grade level and the second floor. Prices start at $199,900 with demolition proposed to commence in spring of 2015. Occupancy is set for mid 2018. SigNature Communities is a Tarion registered builder and are proud of every project that they have built and hope that you too will be proud of their SigNature Communities homes. "At SigNature Communities, we are passionate about everything we do. We approach everything with vision and strive to make each project as unique as possible. This shows in our homes and this has led to many industry honours locally as well as internationally. " King's Den - A new housing development of estate homes currently under construction and is sold out at Keele Street and Side Road 15 in King City, Ontario with 18 units. 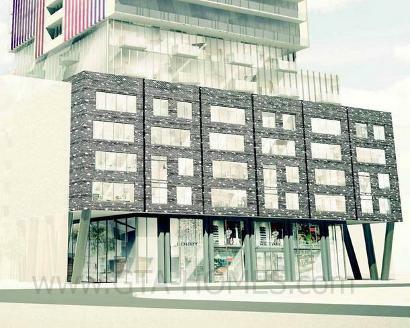 Tao Boutique Condos - A new condominium development currently under construction and is selling designed by a Feng Shui Master located at Bayview Avenue and High Tech Road in Richmond Hill, Ontario with 7 storeys and 174 units. Unit size range from 699 square feet to 2,350 square feet with prices ranging from $363,900 to over 1,009,900. Estimated completion date is Winter/Spring of 2015. Triumph North - A condominium development that was completed in 2013 and is selling at Church Street and Western Avenue in Schomberg, Ontario with 7 storeys and 130 units. Unit size range from 870 square feet to 1,325 square feet with prices ranging from $304,990 to over $494,900. Triumph South - A new freehold housing and townhouse development currently under construction and is selling at East County Road 462 iin Wildwood, Florida, USA. 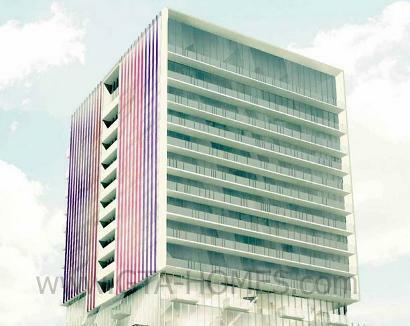 Sales for available units start from the low $100,000's. Northern Lights - A new housing development currently in pre-construction at Ontario 60 and Echo Road in Lake of Bays, Ontario with 207 units. Mackenzie Ridge - A housing development that is completed and sold out at Dufferin Street and Teston Road in Vaughan, Ontario. Finally, there's this project known as the East United Toronto Condos currently in pre-construction by SigNature Communities launching Spring of 2015! 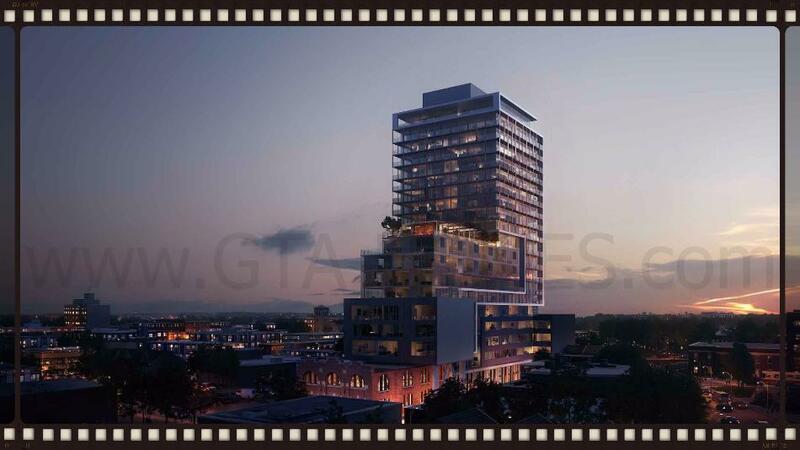 Register today for more information and for your VIP Platinum Access for the East United Condos!